Size: Approx. 9.84 X 7.86 inches, excellent for all mouse types. 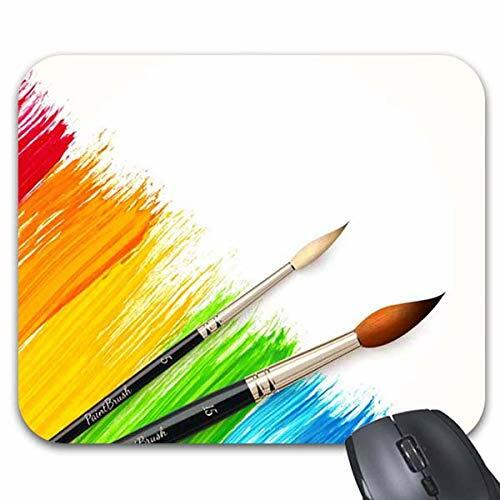 MEASURE SIZE: Cloth cover top & rubber base, 9.84 X 7.86" inches, Excellent for All Mouse Types.